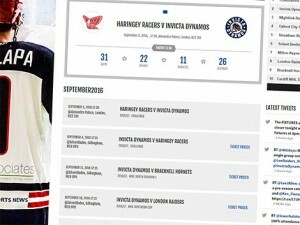 The Invicta Dynamos will prepare for 2016/17 – their 20th season – with a pair of challenge games against the Haringey Racers on 3rd and 4th September before opening their league campaign against the Bracknell Hornets on Sunday 11th September 2016. *One home fixture against the Chelmsford Chieftains is still to be confirmed. The Invicta Dynamos will warm-up for the new season with a double header weekend against the NIHL South Division 2’s Haringey Racers. The Mos will travel to Alexandra Palace on Saturday 3rd September before hosting the London based side the following evening. The NIHL South’s top tier will feature nine sides in 2016/17 following the late exit of the Cardiff NIHL Devils. Teams will play each other on a two at home and two away basis for a total of 32 fixtures with the side placed first come the close of the campaign being crowned NIHL Southern Champions 2016/17. Teams competing against the Invicta Dynamos include Bracknell Hornets, Chelmsford Chieftains, London Raiders, Milton Keynes Thunder, Oxford City Stars, Solent Devils, Streatham Ice Hockey Club and Wightlink Raiders. The Mos will begin their league challenge on home ice against the Bracknell Hornets on Sunday 11th September and end on the road in Milton Keynes on Sunday 19th March. The Invicta Dynamos will battle the Chelmsford Chieftains, London Raiders, Streatham Ice Hockey Club and Wightlink Raiders for the right to lift the NIHL Southern Cup. The sides will face each other twice on a one at home and one away basis for a total of 8 fixtures with the top four teams then progressing to the semi-finals. Semi-finals will be played on the weekend beginning Saturday 25th February ahead of the final on the weekend beginning Saturday 25th March. 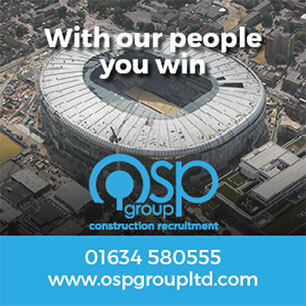 All rounds will be played over two fixtures on a one at home and one away basis with the winner determined by aggregate scores. Ensure your see all the action and bag your seat for every game by purchasing a season ticket for 2016/17. Order before 9th August to secure a special discount. For full details click here.